CLICK ON THE YOU TUBE LINK ON RIGHT. Level lot, investment residential home in Midway industrial park area, "AS-IS". FHLMC through 4-23-2019. 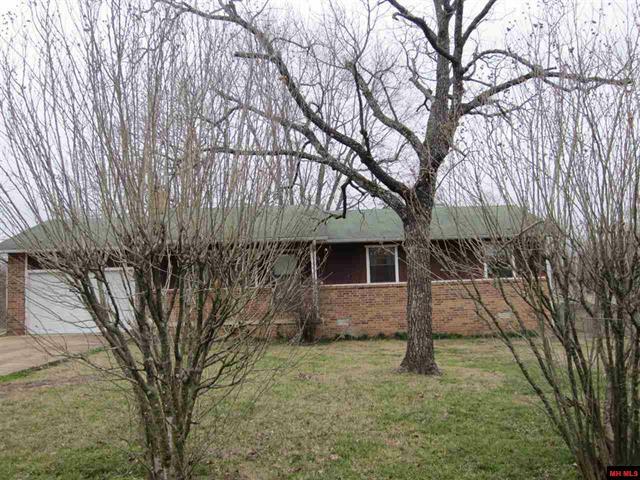 Located on a quiet paved road, this 2-bedroom, 2 bath older home with detached covered carport. Two storage buildings, well house onlarge flat lot of .98 ac m/l. Large dining/breakfast area that could be used as a family rec room. Covered porch, newer laminate and vinylflooring. All Kitchen appliances stay with purchase. Near Flippin schools, shopping and medical. Shown by appt. only. 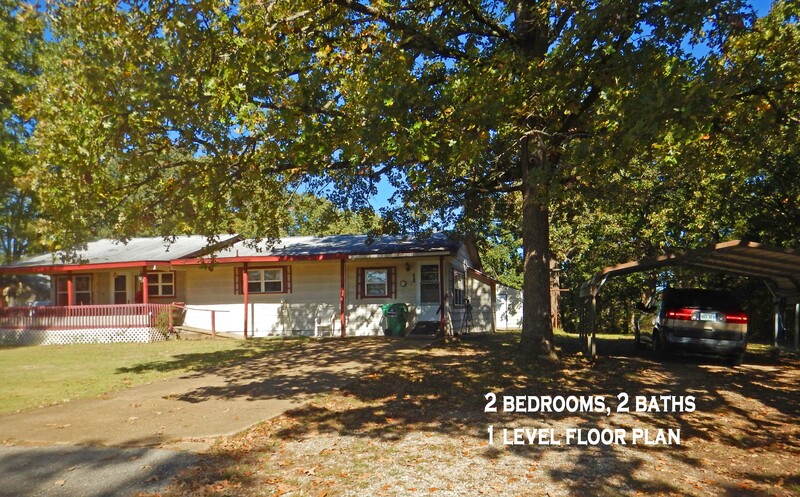 might be a goodempty nester or a fixer upper as a rent/investment property. 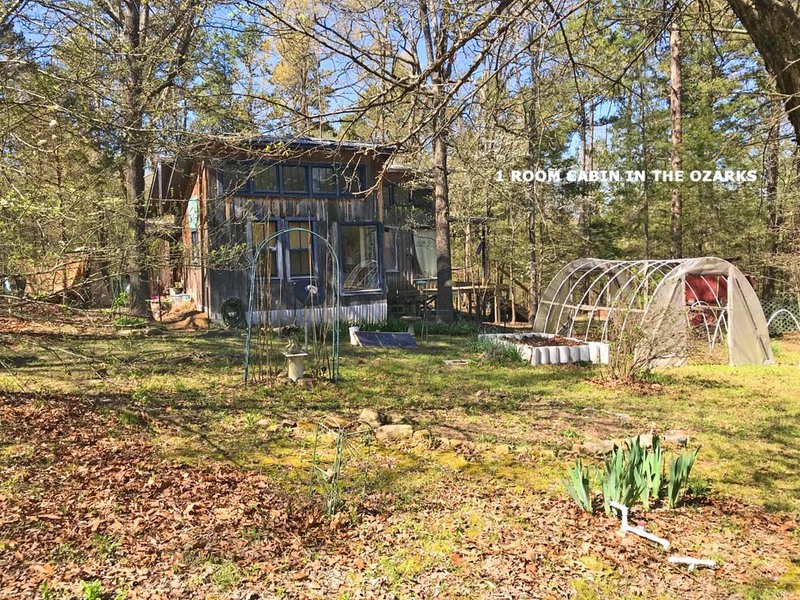 Might be a good investment property in a small rural town area, this 3 bdrm 1 ba home on 4.8 acres is close to the school and is about 10 miles to a boat launch. Home sold as is. 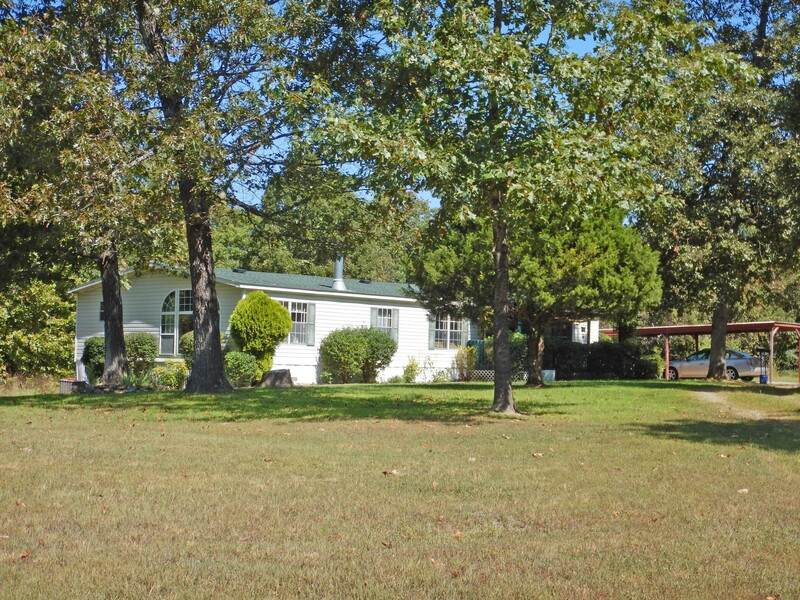 This home is located in Bakersfield, Ozark County, MO.Home sold as is. Care free condo living at Mountain Homes Post Oaks. 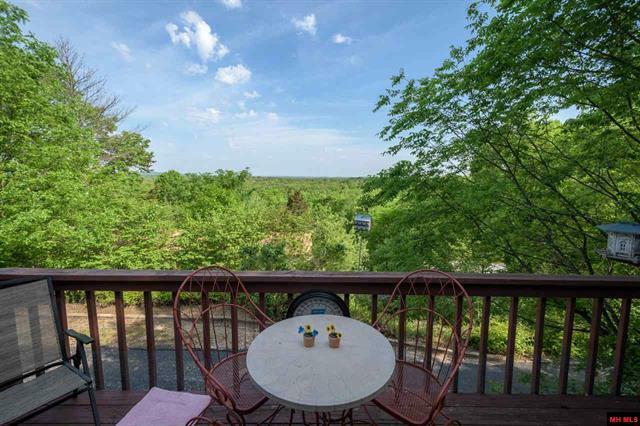 Mature trees & greenery make it a beautiful setting with nature views from your screen porch & living room window. Open floorplan features natural gas fireplace in living room. Efficient kitchen with lots of cabinets & counter space. 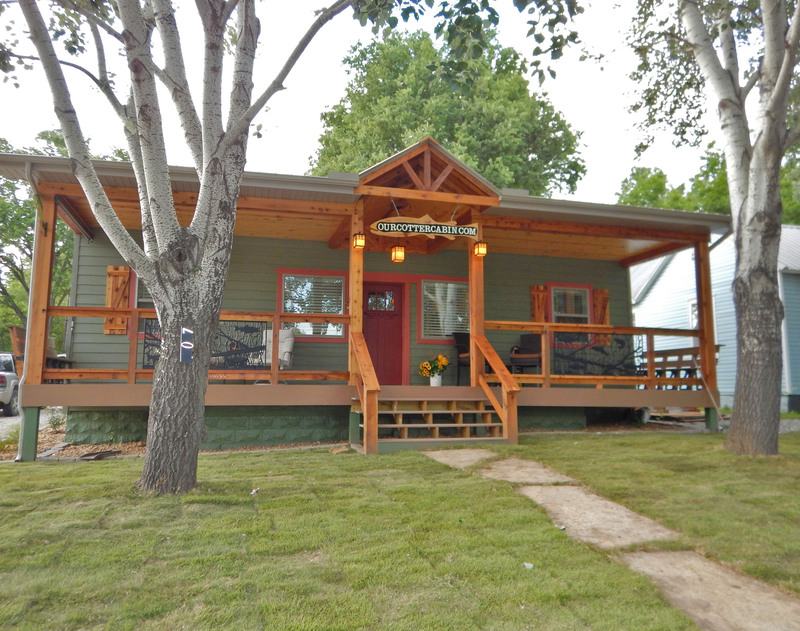 Master Bedrm is en’suite w/private bath & walk in closet. Bedroom 2 is spacious w/large closet. Washer & dryer stay, brand new heat pump, detached 2 car gar. Large kitchen with nook, open concept dining/living area, with fireplace, deck and gorgeous views. Spaciousmaster bedroom with private full bath, deck and views. 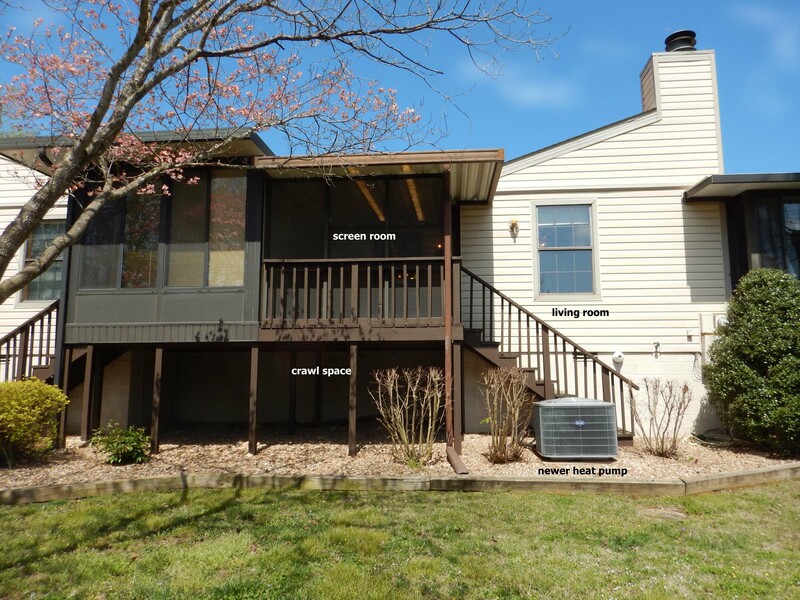 Large family room (or 4th bedroom) with full bath plus separate office/hobby/storage room on lower level. Plenty of storage, plus 1 car garage. 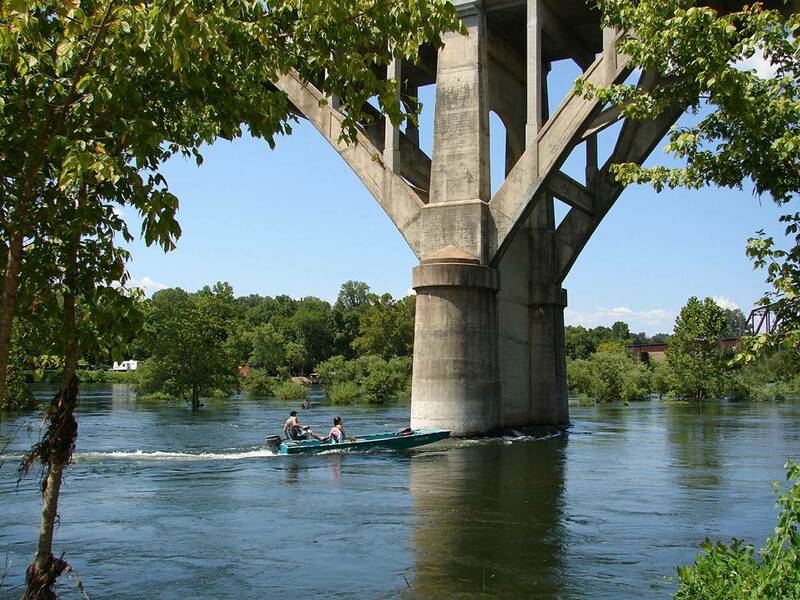 Near Bull Shoals lake, marinas, White River. Fixer-upper. 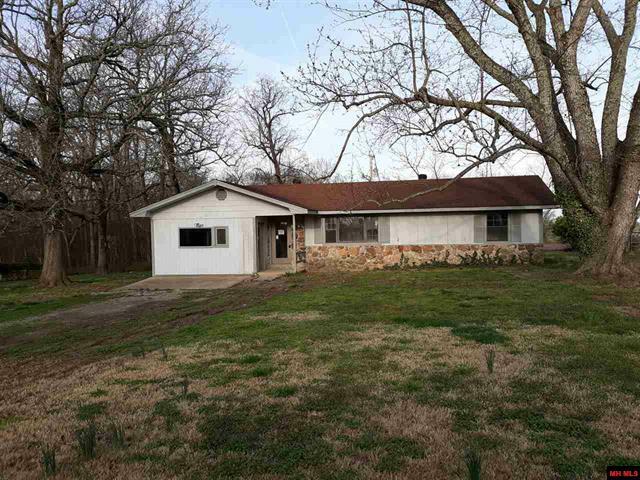 Chip & Joanna would love this 3 bedroom 1.5 bath ranch. 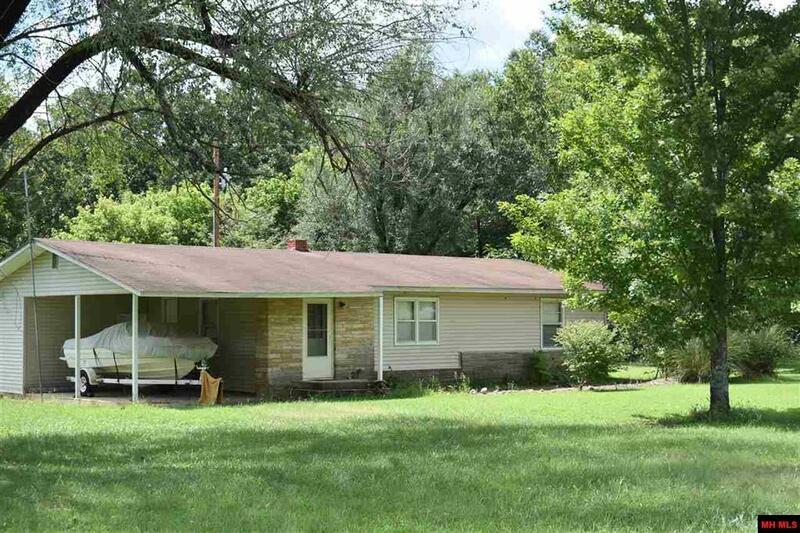 Price has been reduced to allow you to put your own personal touches on this solid ranch-style home in the country. Featuring a fireplace w/ insert, all appliances stay, roof and HVAC are approximately 15 years old, large fenced backyard.